Online ordering menu for Red RiceBowl. 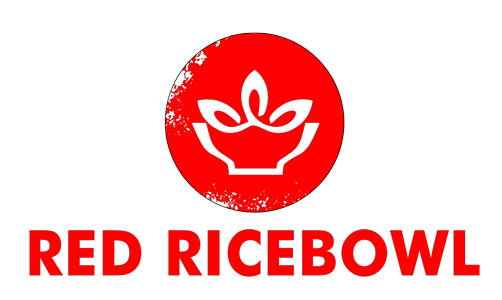 Welcome to Red RiceBowl! You can find the best Asian food in town here. Try our Walnut Shrimp, Coconut Lime Chicken, or Teriyaki Salmon. We also have Hibachi Combos to try, including Hibachi Chicken, Angus Steak, Shrimp! You can find us across from Zoe's Kitchen, between Jimmy John's and Meineke & Old Grazing. Order online today for pick up!